Being an avid reader of various blogs for the past few years, I've come to realise that candles seem to be everyone's guilty pleasure - and I am no exception. 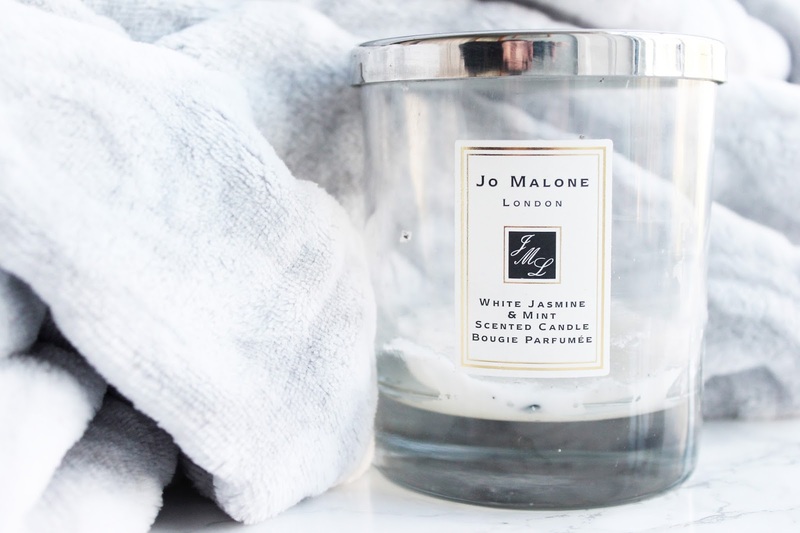 Like any product, candles range from the cheap to the expensive, especially the more sought after brands such as Diptyque and Jo Malone. And when you're splurging £40 on a candle you really do want it to last, so why not make the most of it rather than just chucking it away once you're done? I personally love using old candle jars as home decor around my bedroom, and they can be really great for storage too! To initially clean my old candle jars and make them more presentable for storage, I pour boiling water to the brim of the jar and let it sit for a couple of minutes. This softens any leftover wax, making it much easier to scoop it out and clean. This is all I do to clean my jars and I wipe away any excess with a towel. Easy! I'm sure there are plenty more ways to use your old candles, but those are just a few I could think of/ have done myself..
How do you use your old candle jars? I love using my old candle jars for so many different things ! I have a DIY post on my blog where I show how you can use them too to make your room autumnal ! I would love if you had a read ! 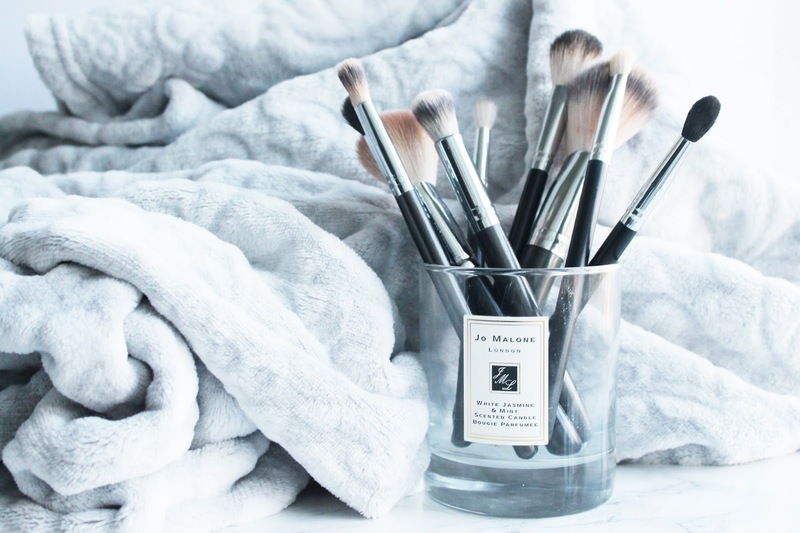 I think up-cyclying your old candle jars are the best and most satisfying thing to do espeically if its something like a Jo Malone candle and it costs so much - re-purposing it for a brush holder is so pretty! The only candle jars I've used is my Diptyque ones, I'm currently burning through another one so I can use it for another brush holder because my other jar is getting too filled up. I might have to invest in a JM candle next, hehe.